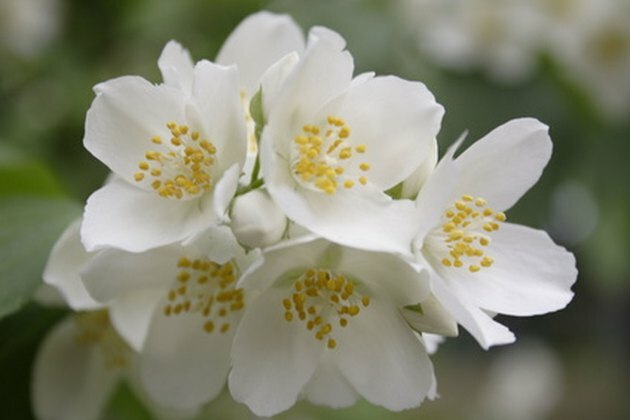 True Jasmine plants are native to tropic and warm temperate regions. Over 200 varieties have been cultivated to ensure jasmine can grow in various weather elements, although this delicate climbing shrub will freeze in sustained temperatures below 32 degrees Fahrenheit. Dried Arabian jasmine is used to flavor tea or for making potpourri. The delicate, fragrant flowers are also used as an antiseptic, anti-spasmodic, sedative and to treat depression. If you have ever purchased jasmine rice, you have realized the powerful effect of aromatherapy. 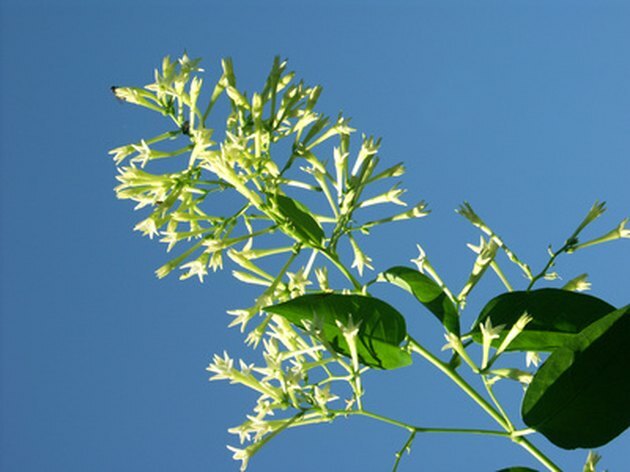 Jasmine flowers are valued for the essential oil used in soaps, perfumes and lotions. Jasmine flowers grow in clusters that open after dusk. The Jasmine flowers are extremely fragrant after dusk. Identify your jasmine shrub carefully due to the poisonous varieties available. Choosing a variety will depend upon your purpose for using and drying the flowers and leaves. Open jasmine flowers are delicate and may fall off by touch. Harvest flowers in the early morning when the flowers are tightly closed. Cut small branches with many buds and tie the stems of three or four together with twine. Carefully lay the branches in a garden cart as you work. 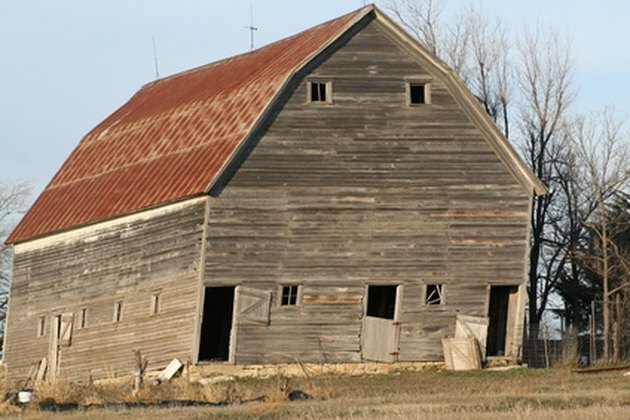 Many barns have been used to dry flowers for centuries. Hang the branches in a cool, dry place such as the high ceiling of a barn, a room in your house, your attic, or any place that is free from moisture and heat. 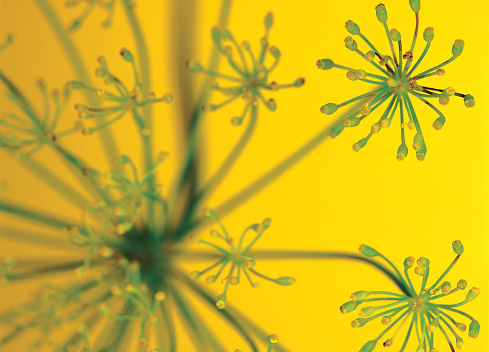 Prevent mildew from growing and ruining your dried flowers by hanging them in temperature-controlled spaces. 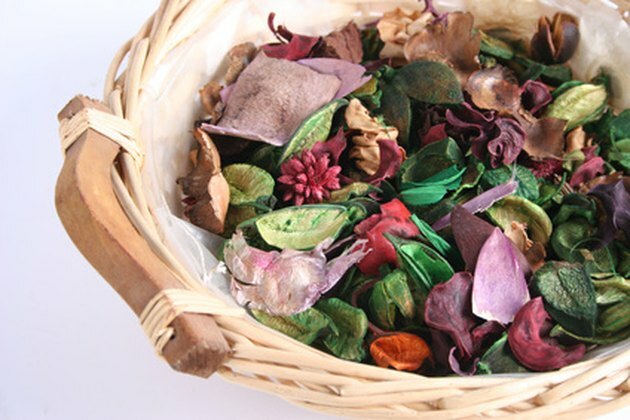 Adding natural items to jasmine potpourri adds color and interest. Dry your flowers for four to six weeks. Once they are thoroughly dry, use them in potpourri, to flavor teas, or make sachets. Use the flowers and the leaves, as both are rich in fragrance.